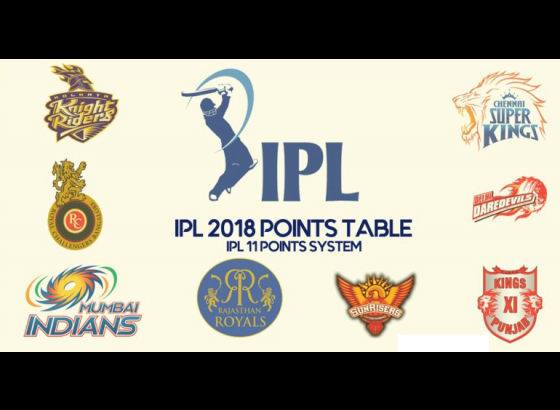 Defending Champions Mumbai Indians and two-time winners Chennai Super Kings will feature in the season-opening clash of IPL 2018. 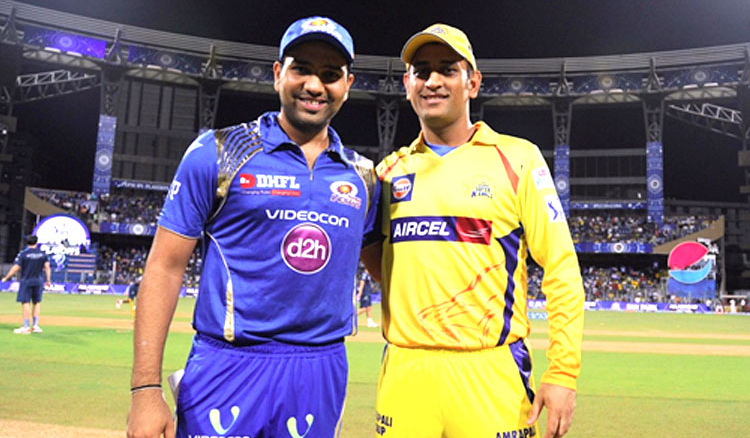 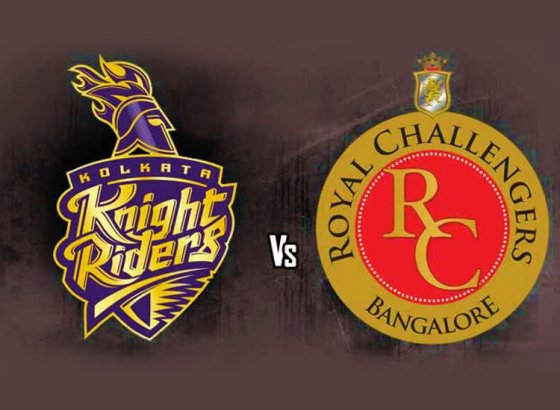 A clash between MI-CSK is a fitting way to begin this year’s 11th IPL season, for they are known to be one of the most successful teams in the Indian Primer League. 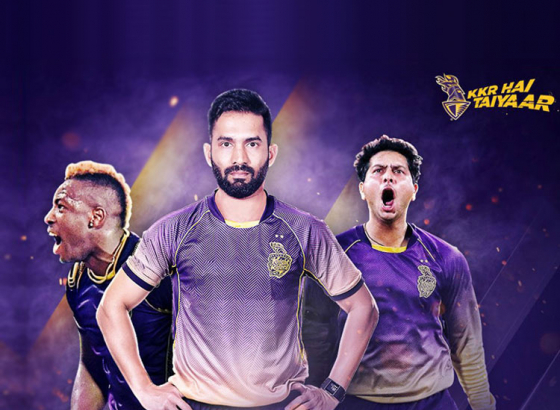 Well, MI will have the same team players that won the title in 2017, and CSK too will have the same popular players, who helped establish the CSK brand. 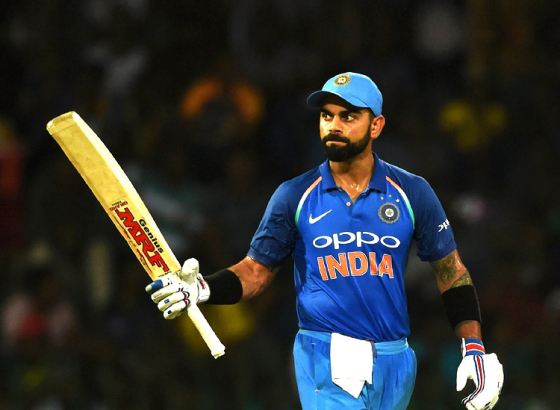 Speaking about Mumbai Indians, they have been perennial poor starters, it will be interesting to see what strategy Captain Rohit Sharma and his company chalk out to set that record right when they take over the field on the opening night of this year’s IPL season. 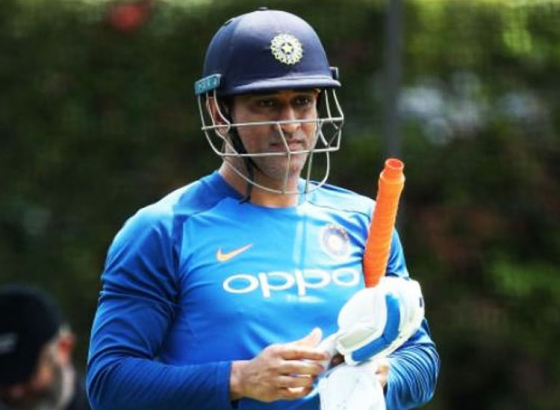 In this IPL season, Captain MS Dhoni’s team will sport a new look too, some visible changes has been made on the yellow colour jersey of their team.